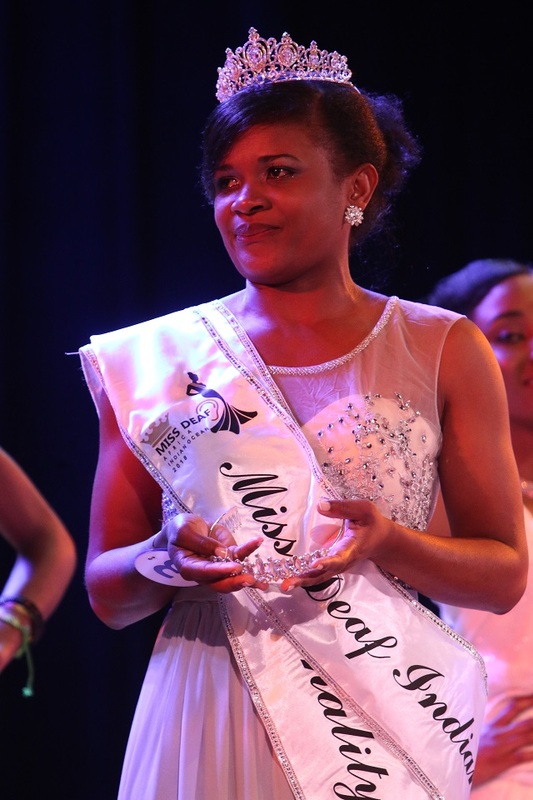 (Seychelles News Agency) - Elisa Mundine from Mozambique has been crowned Miss Deaf Africa 2018, while Adeline from Madagascar was named the first Miss Deaf Indian Ocean. 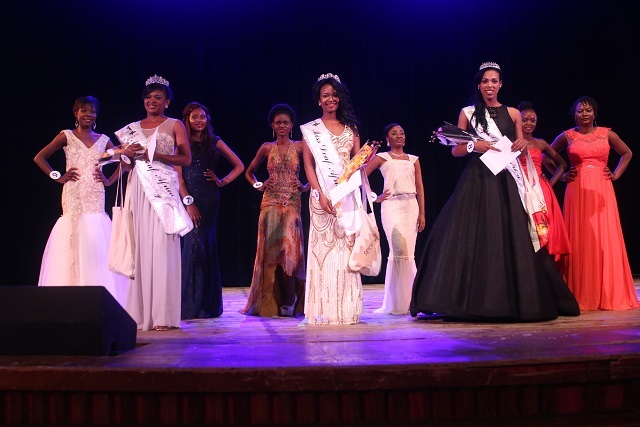 “I did not expect the crown to come my way today. I am very happy, emotional and surprised,” Mundine told the press at the end of the pageant. “People with hearing problems like us often tend to get marginalised. I want this to change and I want to work with them, to lobby for them,” said Mondine. 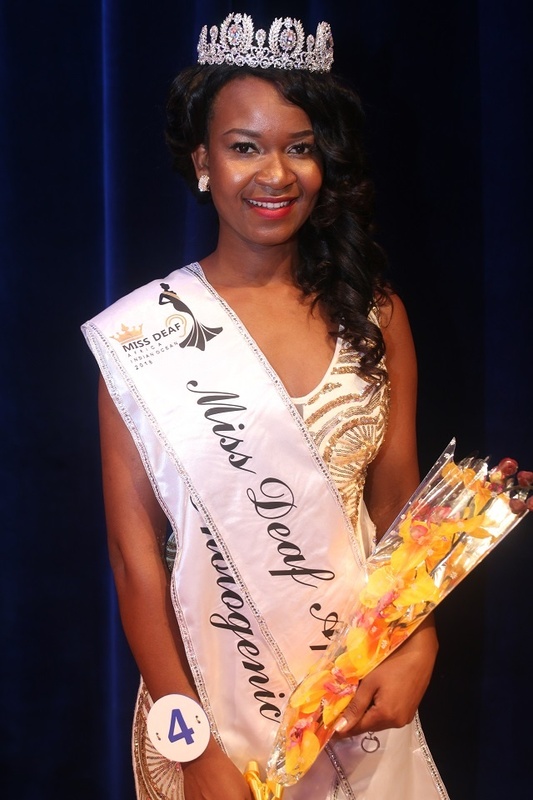 Anita Gardner, the chief executive of Miss Deaf Africa and chairperson of the Seychelles’ Association of People with Hearing Impairment (APHI), the organiser of the event, said that the pageant has been a success and will be organised in Seychelles until another country decides to take ownership over it.